Starbucks Corporation (NASDAQ:SBUX) has changed its restroom policy following the racist arrests of two black men in a Philadelphia location. The coffee chain announced that now anyone can use a bathroom at one of their stores, even if that person has not purchased anything there. The news was announced by executive chairman Howard Schultz at an even hosted by the Washington, D.C. think tank the Atlantic Council on Thursday. The decision follows a #BoycottStarbucks hashtag that rose after two African-American men were arrested for allegedly trespassing at a Starbucks in downtown Philadelphia. One was waiting for the other and he asked to use the bathroom and was told that restrooms were only for paying customers. He then sat down and waited with his friend for their business associate to join them for a real-estate meeting. The men were then arrested, causing a slew of PR problems for the coffee chain. SBUX stock was down about 0.8% Friday. 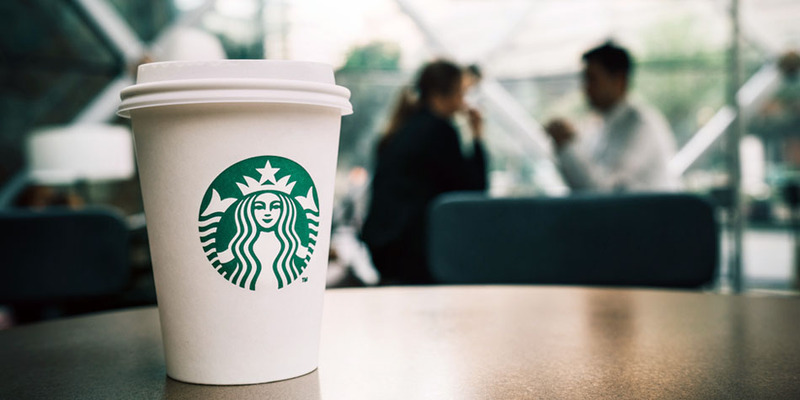 Article printed from InvestorPlace Media, https://investorplace.com/2018/05/starbucks-restroom-policy-sbux/.